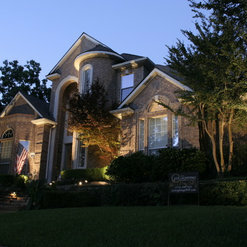 This is the first time we have contracted for professional lighting. 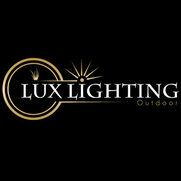 The Lux Lighting team was great in not only putting the lights up, but coming out twice when a light strand was out. I highly recommend this professional team. Thanks so much for your kind and thoughtful review. It's been a joy working with you this season and we look forward to many more to come!